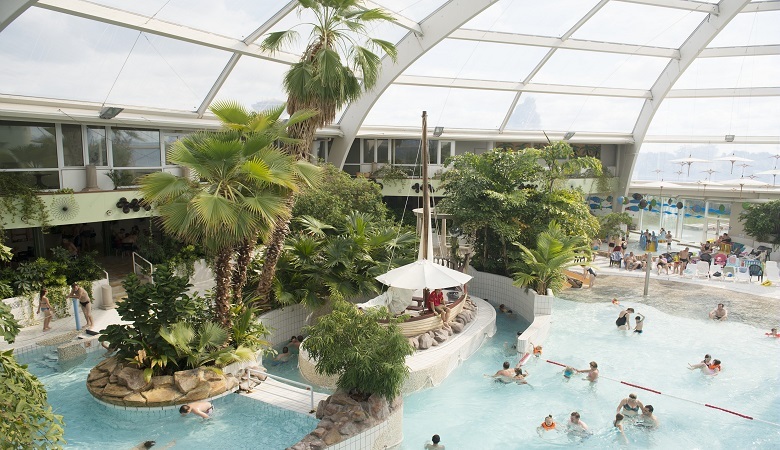 Sunparks holiday parks are a great idea if you are planning to visit Belgium with your loved ones. The Sunparks holiday parks offer some of the best facilities and accommodation if you are wondering where to travel in Belgium with children. 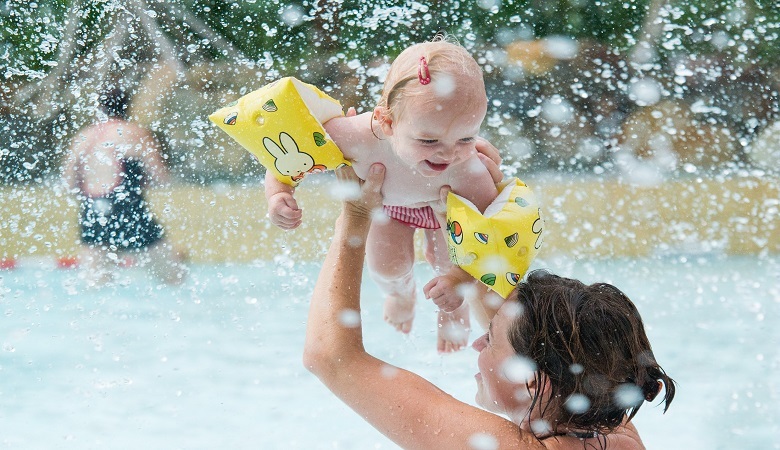 From subtropical swimming paradises to saunas, the entire family is guaranteed to have a good time at these holiday parks. We have compiled a list of the top 3 Sunparks in Belgium that are located in picturesque surroundings in Oostduinkerke, Kempense meren, and De haan. 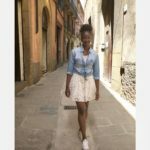 Their locations make it perfect for day trips to some of the famous Belgian cities such as Ghent, Bruges, and Antwerp. Sunparks Oostduinkerke aan Zee is situated in Oostduinkerke which is on the southern west coast of Belgium. Staying at this family-friendly holiday park grants you access to a variety of facilities such as sports fields for those who love to stay active and on their feet. You can engage in friendly competitions with your loved ones in games of mini-golf, bowling, table tennis, and much more. The heated swimming paradise is one thing that the kids will definitely love as it comes equipped with fun water attractions including slides and a wave pool. The indoor kids play world is also sure to keep them entertained, with safe and tested equipment so you do not have to worry about a thing. The holiday park also has a sauna, Turkish baths and treatment massages that you can make use of while the children are occupied. The best part about this holiday park is that you are right next to the seafront, which makes the perfect kodak moments on those sunny days. With such a beautiful location, it only makes sense to participate in some walks and bike rides with your family to make the most of the views. The Sunparks Oostduinkerke aan Zee holiday park also has a tourist guide on site for your convenience, who is happy to provide you with cycling routes. Rest assured, you will never have a dull moment at this holiday park. Surrounded by beautiful high dunes, Sunparks Park De Haan is located on the Belgian coast which is known for its long beach and promenade that is full of restaurants so you can indulge to your heart’s desire! This holiday park is packed with all the essentials that you would require for those perfect family holidays. A 600 m² indoor playground is every child’s dream, which is exactly what Sunparks De Haan has to offer. One thing that contributes to child friendly holiday parks is safe equipment and Sunparks De Haan ensures that with their child-safe playground. Other than the playground the park offers other activities such as a kids disco, crafts, and entertainment with animators. For some aqua fun, the holiday park has a subtropical swimming pool which comes with a white-water course and wave pool. You can also unwind in the accompanying jacuzzi while you watch the kids splash around the pool. Your Sunpark holiday is not complete unless you have benefited from some wellness facilities. Sneak away and take some well-deserved R&R time with the Turkish steam baths, saunas, and other wellness facilities. Other than all the facilities, the holiday cottages offer spectacular views of the lake and the beach. Of course, Belgium holidays are not complete unless you take a trip to a famous Belgian city. With the location of Sunparks De Haan, you can easily take a trip to the famous medieval city of Bruges. 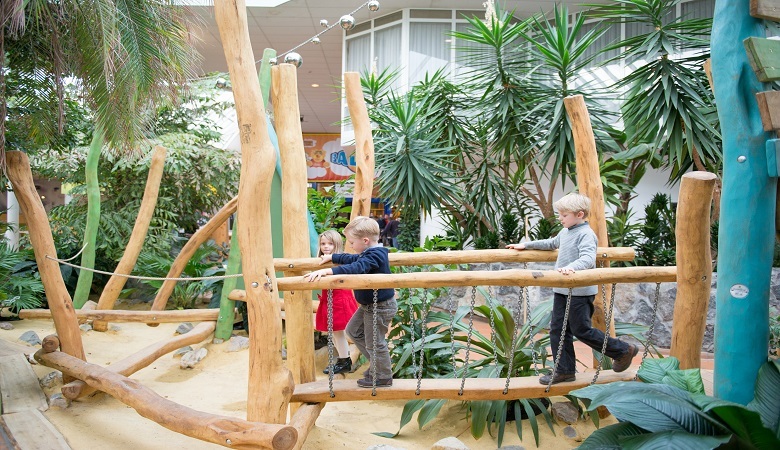 Located in the province of Antwerp, Sunparks Kempense Meren gives you the perfect blend between children’s and wellness facilities, giving you the best of both worlds. With a huge indoor playground and a subtropical swimming pool, children are sure to have a good time. Equipped with slides, a jacuzzi, as well as a heated outdoor pool, the entire family is certain to enjoy their vacation. You can also keep in shape during your holiday with the aqua fitness sessions that the holiday park provides. The wellness centre ensure that you leave your vacation glowing with facilities including a sauna, cosmetic treatments, and massages. For more upbeat activities, you can engage in a game of bowling, archery, or even have a drink with some live music! As with every Sunpark holiday, the beautiful locations provide the perfect opportunities for nature walks and bike tours around the beautiful surrounding areas. Ready to book your next family holidays? 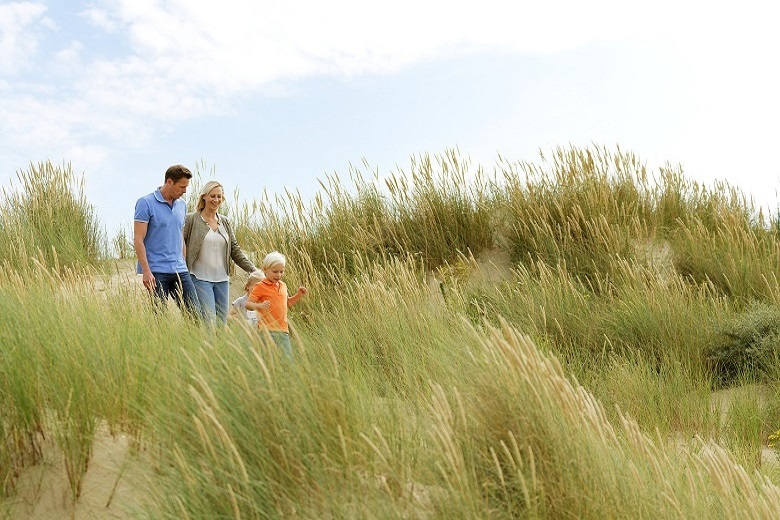 If the Sunparks holiday parks have inspired you to explore the beauty of Belgium with your loved ones, why not check out the Landal GreenParks chain with holiday parks in Holland, Belgium, Austria, and Germany.